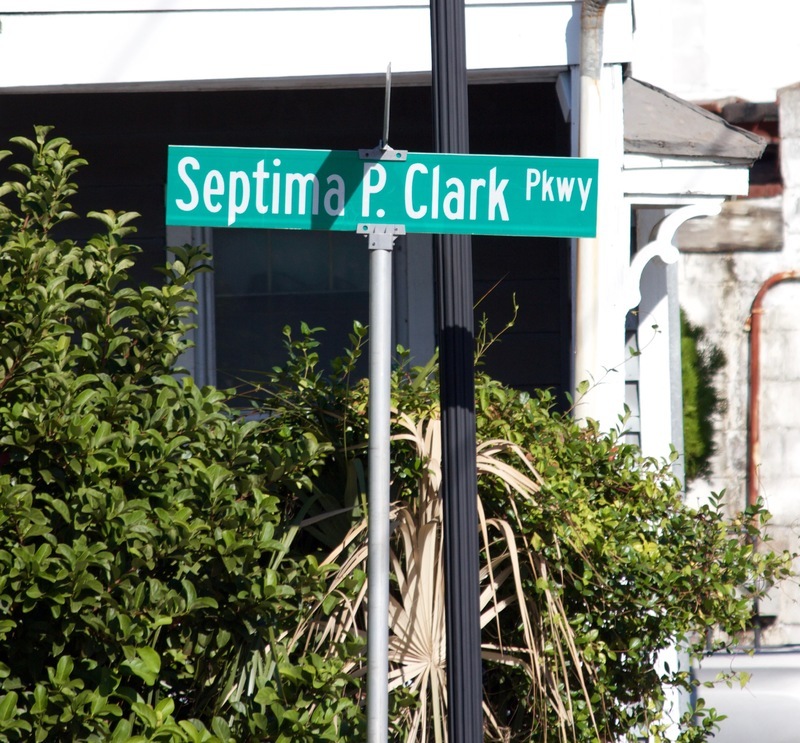 Septima P. Clark’s personal history as a black Charlestonian, and her experiences as a twentieth century civil rights educator and activist, offers ample opportunity to link her biography to a more comprehensive history of Charleston. In addition, Clark’s ability to work with multiple communities in various geographic spaces means that an accurate depiction of her experiences demands navigating difference—whether that refers to urban and rural life, class and caste fissures within black communities, or interracial coalitions as well as divides. Understandably, not everyone wants to expose the realities of these rifts. Yet failing to interpret them results in a vision of a unified, monolithic black community and portrays the civil rights era as a “won cause.” Most problematic, such narratives have no power to explain ongoing discrimination and injustices. 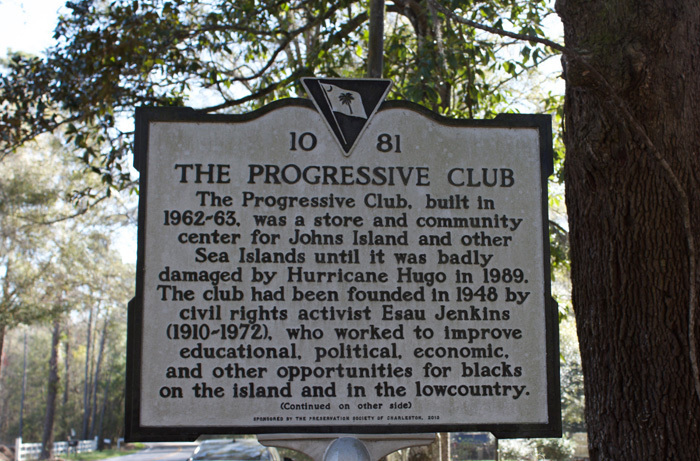 This online exhibition does not offer comprehensive solutions for the ongoing divisions in the Lowcountry’s popular historical narratives, but it does seek to encourage change. 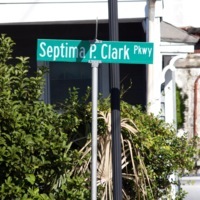 Through a virtual tour about Septima Poinsette Clark—a radical black female twentieth century civil rights educator and activist—this project asks users to interrogate Charleston’s current historic landscape by imagining how her life and work can be mapped onto the city and surrounding rural area. A tour focusing on Clark and her networks serves as a starting point to spark insights about black women and communities in local history and to clarify the importance of radicalism in the twentieth century civil rights movement. 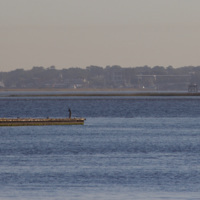 In this way, it offers Charleston’s many visitors, as well as residents, an opportunity both to learn about Clark’s individual contributions and to consider many of the underrepresented stories and figures in Charleston’s past still missing from public view. 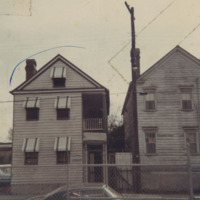 This virtual tour begins by interrogating representations of Clark currently found in Charleston’s public history landscape. From there, it maps a more complex understanding of Clark’s life and work, while simultaneously pushing past a focus on the individual to integrate African American and women’s history, with a particular focus on sites in the tourism epicenter of downtown Charleston. Contemplating her presence as a black female educator and twentieth century activist in these well-worn paths and spaces helps complicate racially exclusive and romanticized depictions of the city’s history. Not all points in this virtual tour are practical for a walking tour, and possibly not even a driving tour. 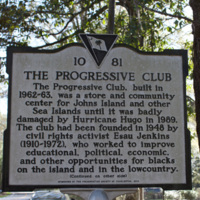 Nevertheless, it demonstrates how interpreting Clark’s life illuminates local stories that can, in turn, speak powerfully to contemporary race and class struggles in Charleston, the state of South Carolina, and the nation.